The Education Department is up to its ears in applications for student loan forgiveness. Data retrieved in early May showed that the department had received 19,657 applications from student loan borrowers — a number which has likely only grown since. So, why the influx of grads seeking cancellation of student debt? 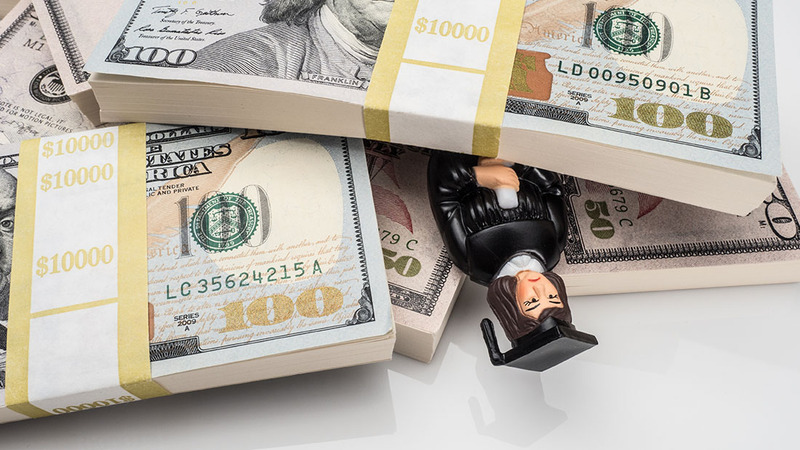 Most applicants are citing deceptive advertising and recruiting practices by their alma maters as grounds for dismissal of a combined total of $164 million in loans. The “borrower defense” law largely supports the grads’ claims, assuming they can back up the allegations. The law was given new life last year, when the Education Department applied it to the cases of former Corinthian Colleges Inc. students. Of the $27 million in student debt cancelled over the past year, many of the 3,421 borrowers who received relief had attended this for-profit university. While the borrower defense law is a prime method of recourse for those who have been defrauded by a university, ambiguities in the law are raising concerns for department officials. In the case of Corinthian Colleges Inc., the proof was in the pudding. In spite of outlandish claims that its WyoTech automotive technology program boasted a 100 percent job placement rate upon graduation, a substantial amount of grads from the program were left unemployed. However, outside of the WyoTech grads, many of the nearly 20,000 applicants do not have documentation to support their fraud allegations. As it stands now, the law does not outline what qualifies as proof of fraudulent practices by a university. To rectify this issue, the Education Department has assembled a panel to set guidelines that will afford justice to victims of illegal recruiting practices, while protecting taxpayer dollars from unwarranted claims filed by disgruntled grads. Are you struggling to repay student loans after being wronged by a university’s dishonest approach to recruiting? Or perhaps, you are just having a hard time paying them back in spite of receiving a quality education? Whatever your problems with student debt, a West Palm Beach bankruptcy attorney at Kelley & Fulton can help. Call today to learn more.